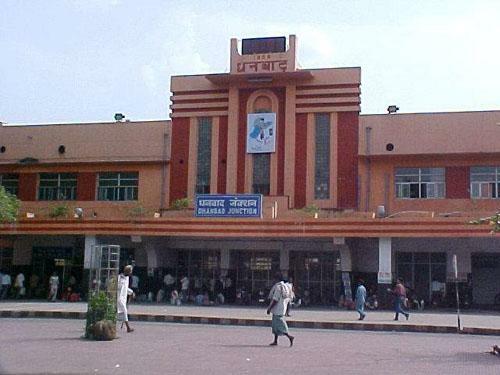 Situated along the Grand Trunk Road at Barwadda, the Dhanbad Airport serves the city of Dhanbad in Jharkhand. Bus: 3.6 km from Dhanbad Bus Stand. Rail: 5 km from Dhanbad Junction Railway Station. The 'Coal Capital of India' has derived its name from Dhan and Abad meaning 'prospered with wealth'. The mineral-rich region is also famous for its lakes and temples. Dhanbad is well-connected through air route to all major cities in India. Book cheap flights to and from Dhanbad Airport at lowest airfare.